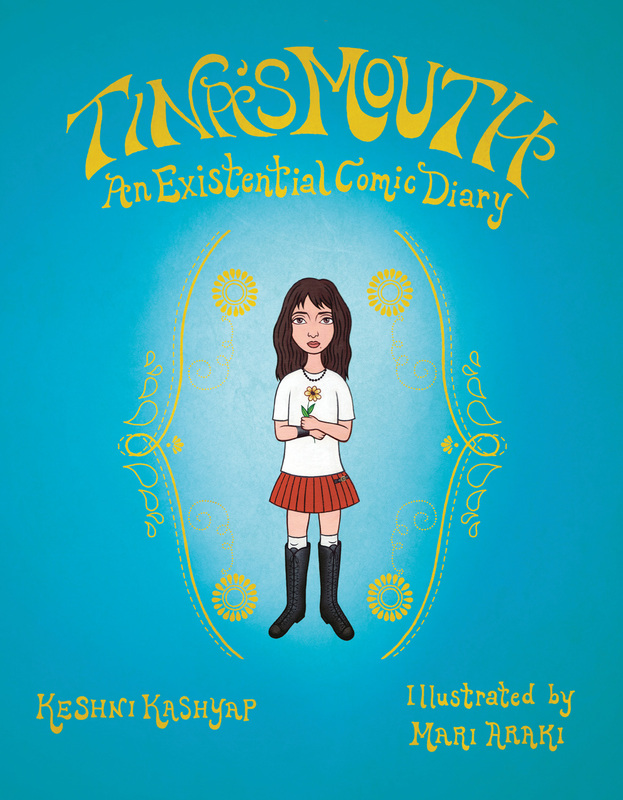 Want to win one of 3 copies of Keshni Kashyap's debut graphic novel ? Leave a comment with your name and email by midnight EST on Monday Feb 27th. Three people will be randomly selected on February 28th to win a copy of the book. You will be contacted via email. Thanks for highlighting the interview. I am super thrilled that this book has more than 800 illustrations - goes to prove that books are not only for readers, storytelling through visuals - I am sure it will capture my daughter's artistic interest and she can derive the same pleasure as me (an avid reader) from the book. Very informative interview, Visi! 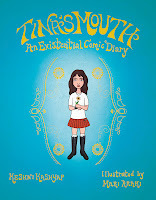 Looking forward to getting this book for my teenage granddaughter. I am sure she will share it with me! Thanks so much for your comment. I need your name and email please. Especially if you are a winner tomorrow. Good luck!